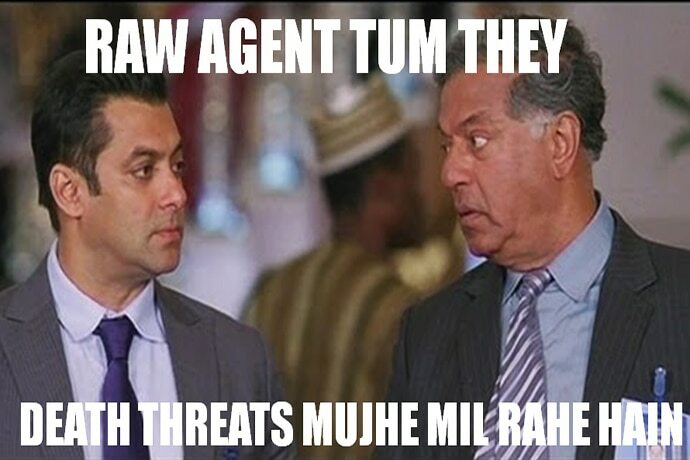 A few memes to lighten up your mood. 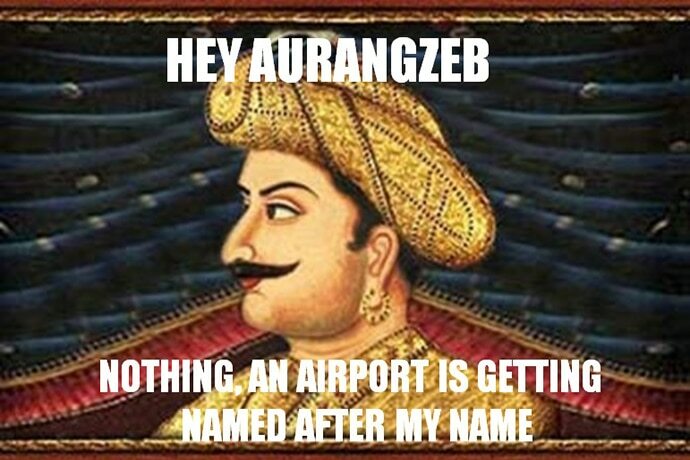 Forget beef, Tipu Sultan is now on the "protest menu". 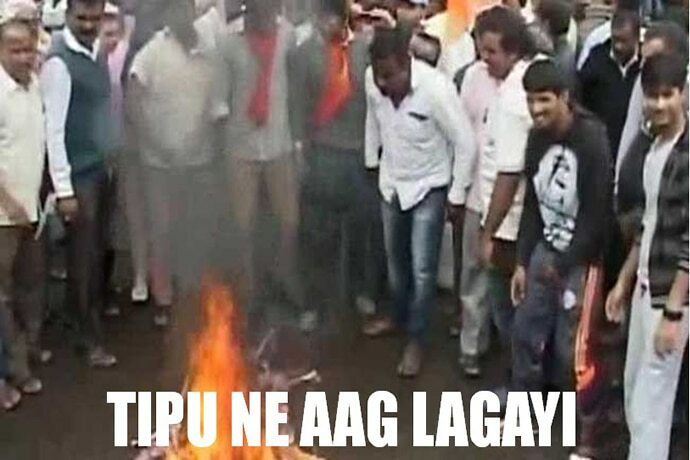 Right-wing group, the Vishwa Hindu Parishad (VHP), has been staging protest against the celebration of Tiger of Mysore's birth anniversary by Congress government in Karnataka. 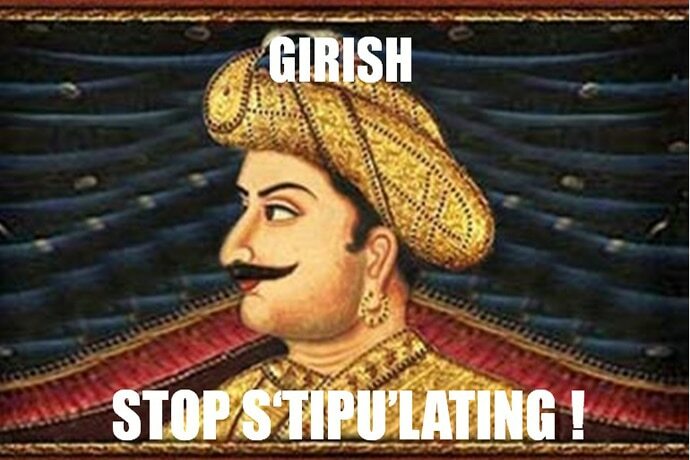 Reason: He was a tyrant ruler and prosecuted thousands of Hindus and Christians, the protesters say. 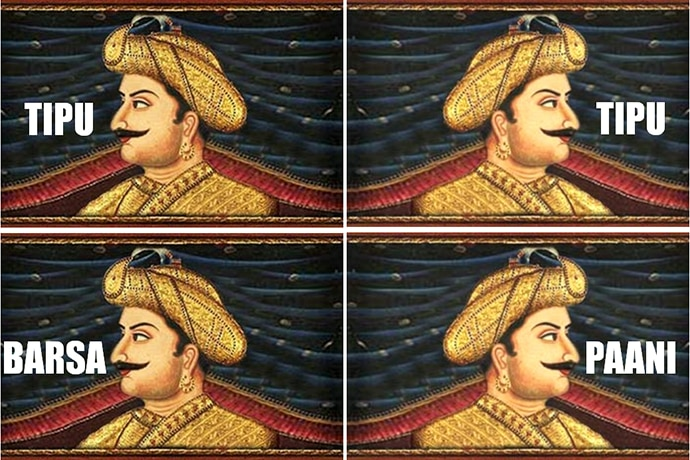 Tipu Sultan introduced a number of administrative innovations during his rule including a new land revenue, which catalysed the growth of silk industry. 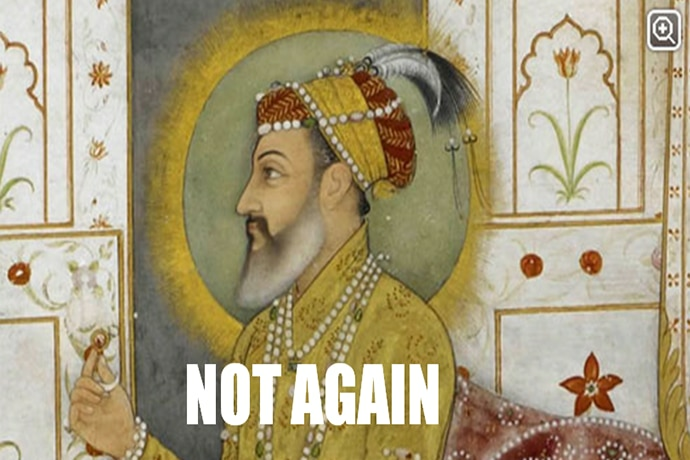 And now, more than two centuries after his death, there is a debate around the country - whether he was a good ruler or a tyrant dictator? 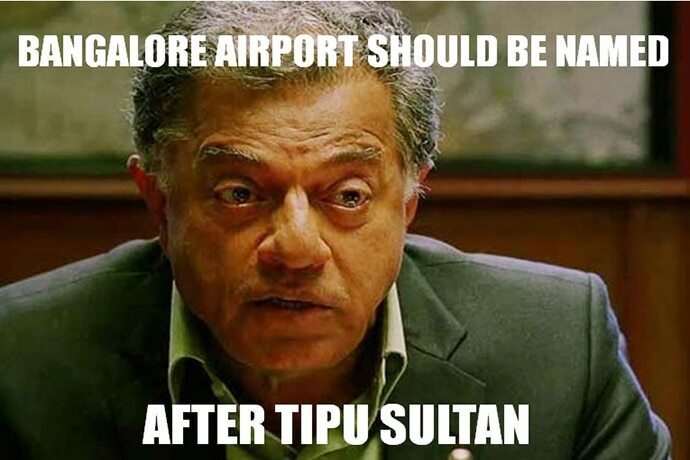 While historians were busy digging substantial information about him and we thought the Tipu controversy is over, playwright Girish Karnad came in the headlines for his controversial statement of renaming the Bengaluru airport from Kempegowda international airport to Tipu Sultan international airport. 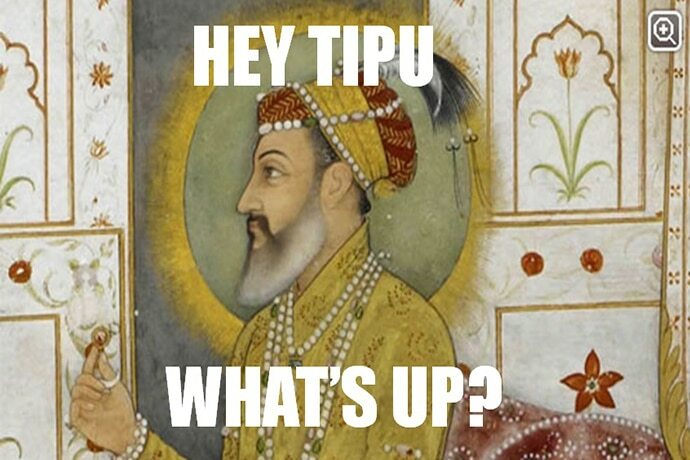 While the "big ban" theory continues in major parts of the country, here are a few Tipu's memes to lighten up your mood. Senior sub-editor (Digital) at India Today, data miner.